I hosted the cu1to1.org website (using Drupal) from Oct 2007 to Oct 2017. Two examples of portfolios done on the LAS e-portfolio service. I spearheaded the adoption of Mahara, an open-source, e-portfolio system in 2008. We are retiring the system in 2015. These portfolios were publicly published to the web, retrieved on Wed, Dec 10 2014. Wrote this as a demonstration project to teach programming. 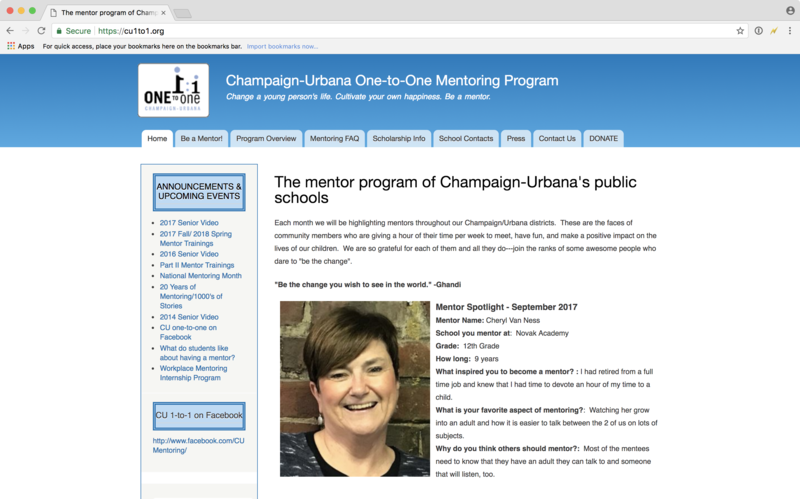 Examples of individual student public websites that were created using the "segue" content management system. I implemented and managed the segue service for the College of LAS @ UIUC from 2005-2013. 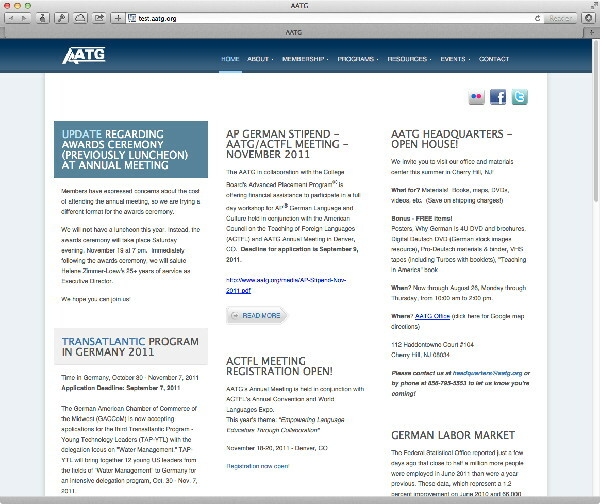 What the AATG (American Association of Teachers of German) website looked like in 2011. I helped manage technical aspects of the AATG site 1999-2013. Try your hand working through the comparative method, and working with phonological rules for the reconstructed Proto-Germanic language! I've completed a set exercises intended to assist in teaching about historical Germanic linguistics, based on courseware I wrote for Prof. Antonsen at the University of Illinois Urbana-Champaign to teach GMC 367, Introduction to Germanic Linguistics, in 1995. This was a chance to work with Bootstrap 3, jQuery, and Smarty templates. All interactivity is jquery-based. MOOCs @ Illinois presentation at the Teaching with Technology Brown Bag forum, UIUC, with Jason Mock. 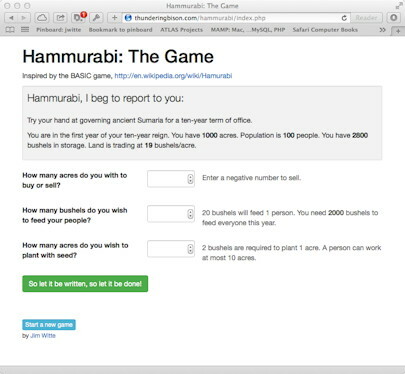 Nov 20, 2013. Slightly different slides, updated numbers, and new maps compared to the TeachTech presentation earlier this year. Presentation about Illinois Coursera MOOCs at the University of Illinois Chicago "TeachTech 2013" conference, October 9 2013 @ UIC Forum. With Sara Shrader and Jane Blanken-Webb. Copyright 2019 by Jim Witte.